A semester in to my first year as a student I fell in love – with scented candles. I think they’re truly excellent. They bring warmth into a cold room, not because they’re actually warming, just because the presence of a naked flame is incredibly comforting on a winter’s night. You can also tailor all of the smells to what you require from season to season or mood to mood. There is a near unlimited range as well in terms of the colour of the wax and the size of the candle. I went through a phase of using scented tea lights as well as just the one larger candle. This allowed me to spread the light around the room but actually it didn’t do a lot for the smell. The variety of candles is a great way to make sure your candle matches your room and your mood. 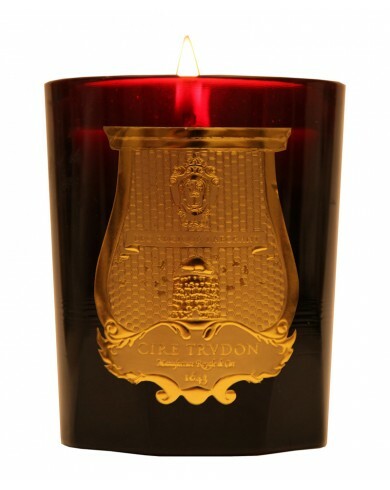 Cire Trudon is the oldest candle maker in the world. This black and gold design is classy and grown up. It could suit any room including a public one. It’s a sophisticated enough ornament that it wouldn’t look at all out of place as a table decoration for your fancy dinner party. It would also make the room smell warm and inviting and who doesn’t want to leave a dinner party smelling better than you did when you went in. The many celeb endorsements for this product (including Madonna) speak volumes about its quality and luxury and with a vast range of scents you know you’ll be getting a fabulous project to suit every occasion and eventuality. 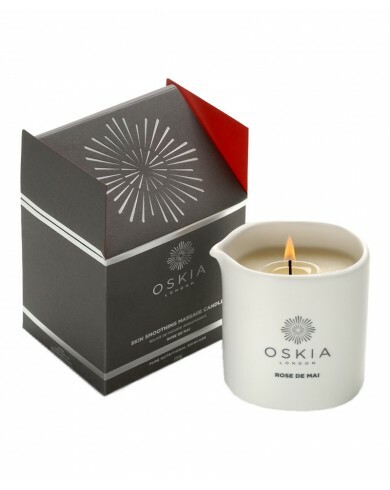 Oskia’s Massage Candle is a 2 in 1 feat of wonder. As the candle burns it releases a nourishing and warming massage oil which combines with the wax to create a luxurious and hydrating skin therapy to massage into your partner, friend or yourself. The lip on the candle allows you to pour on the warm oil while the candle is still lit. It’s so much more than a massage treatment. It remains a rose scented candle too. The design itself is simple and uncomplicated. It does exactly what it says on the tin and does not try to promote style over substance. 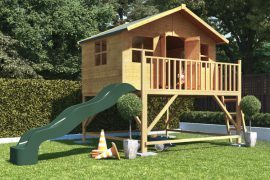 This means that it would fit in with pretty much any colour scheme and room. If you need a bit of guidance as to the perfect scent of scented candle to suit your mood or your needs then there is a complete range of organic candles by Neom which are perfectly scented to illicit a response from you. 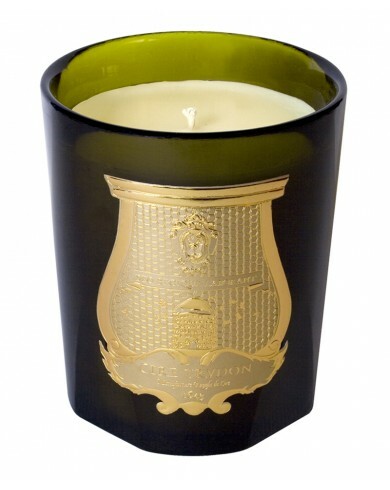 For example, this candle is a unique blend of essential oils and vegetable wax and will undoubtedly make you feel calm. Candles with these aroma therapeutic properties can create some really amazing results in your mood and your room. 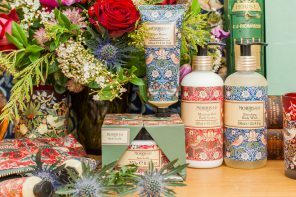 You can get all these candles and many more products from Cult Beauty and with this fantastic special offer you can get free shipping on products over £75 and free samples with every purchase. I can’t recommend letting scented candles into your life highly enough. 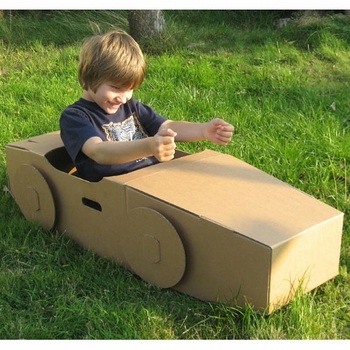 Next articlePlant gifts, tools and accessories… boy do I need a break!